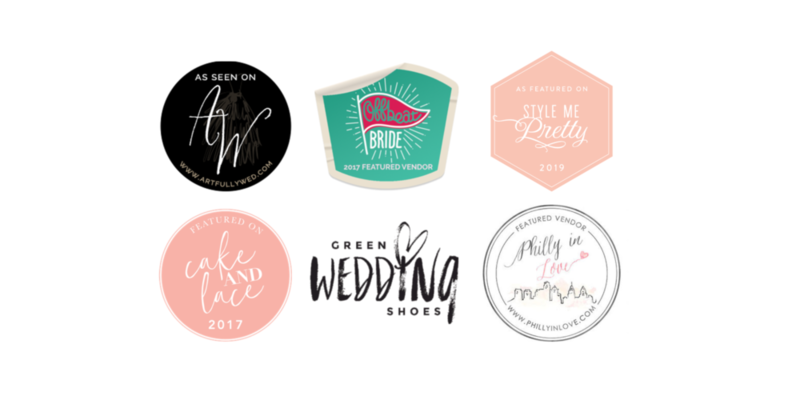 About — Bloom Flower Co.
Bloom Flower Co. is a full-service floral and event design studio located in the heart of downtown Perkasie, Pennsylvania. We delight in thinking outside of the box for our clients to create fresh floral designs that are natural, modern and sophisticated for our couples in the Bucks County and the surrounding areas. Having the opportunity to act as a couple’s trusted florist with complete creative freedom inspires us. Combining shape, color and texture by infusing wedding days with unique and perfectly curated blooms excites us. When in-season, we pride ourselves in using as many locally grown flowers from trusted flower farmers, which allows us and our community to thrive. Watching as flowers create one-of-a-kind moments for couples will forever leave us in awe. From a small, intimate elopement to a large, elaborate wedding, we cannot wait to turn your soiree into a day as fun, wonderful, and vivacious as your story. Let’s celebrate together! My name is Kelly, and I am the owner and lead floral designer for Bloom Flower Co. I have always been inspired by design, and I spent years as a visual merchandiser – a role that taught me the art of creating a cohesive display through color and texture. When my husband and I were planning our wedding, I decided to blend my love for visual storytelling together with my passion for flowers, and I created all of the décor and florals for our wedding day. Years later, I’m still so grateful I decided to accept my own challenge because one single “yes” changed my path completely. After my wedding, I jumped at the chance to create flower arrangements for my friends’ days of celebration, and I suddenly realized I could combine design and florals together and propel myself into the world of entrepreneurship. I spent years creating unique arrangements that felt both novel and special out of my home studio, and then I decided I was ready for my next creative challenge – opening my own floral studio in the borough of Perkasie. I now have a space in the town in which my family and I reside where I can dream bigger, design bolder, host DIY workshops, and watch my daughter’s creativity come alive as she makes bouquets of her own. From consultation meetings and brainstorming sessions to creating color palettes and piecing together bouquets, boutonnieres, and arrangements bloom-by-bloom, I have the great honor of working with clients to turn an ordinary day into one that’s simply spectacular. The adoration I have for my work is never lost on me, nor is the privilege I have to teach my daughters how to be a present mom and a proud business owner simultaneously. It’s such a gift to love what I do, and knowing my designs are present as couples celebrate one of their best days together makes my work feel like a dream.